She was born in the early 1950’s and spent her whole life working in a trekking camp in Pattaya. 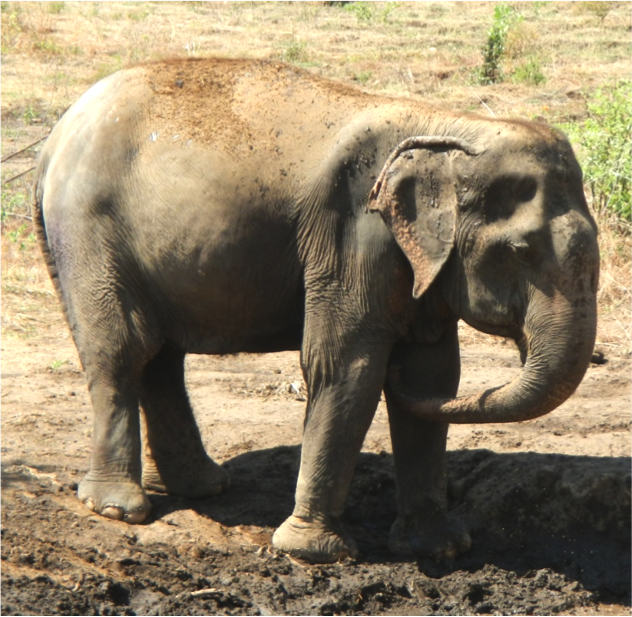 She was severely underfed but before she became too exhausted S&J International Enterprise rescued her and donated her to ElephantsWorld in July 2011. They organized a welcome ceremony and decided to name her Wasana. After almost 2 years of special treatment with sticky rice balls she became stronger and bigger. She also experienced a change of character. 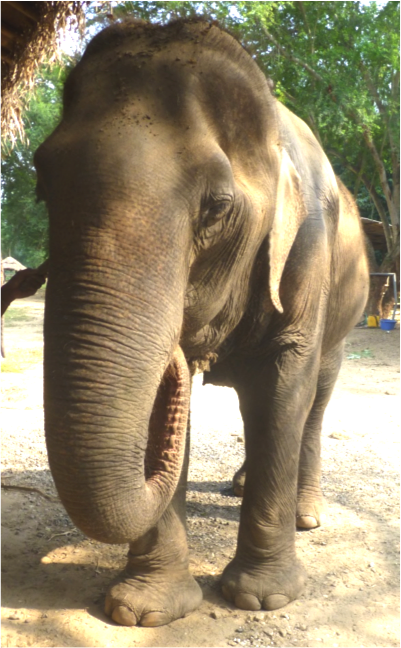 The usually moody elephant became more peaceful and found a place among the other elephants.